These are the Metta instructions given by S.N. 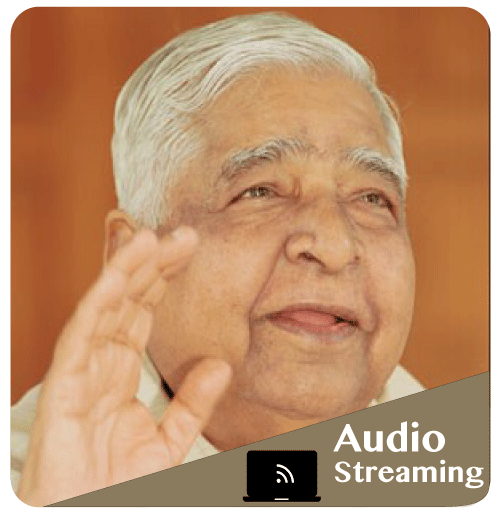 Goenka on the morning of day 10 of a ten-day Vipassana meditation course. Listening to this Metta chanting and instructions always makes my heart swell with compassionate love and makes me go through the day without any trouble whatsoever.